Qualcomm, a leading developer of computer chips and mobile technology, has announced that its subsidiary, Qualcomm Atheros, has introduced a new NFC solution that could have promising implications for a wide range of mobile devices. Qualcomm has been showing increasing interest in NFC technology recently. The company recently upgraded its membership within the NFC Forum, a trade group working to provide standards for the use of NFC technology. The company sees a great deal of promise in NFC technology that extends well beyond mobile commerce. 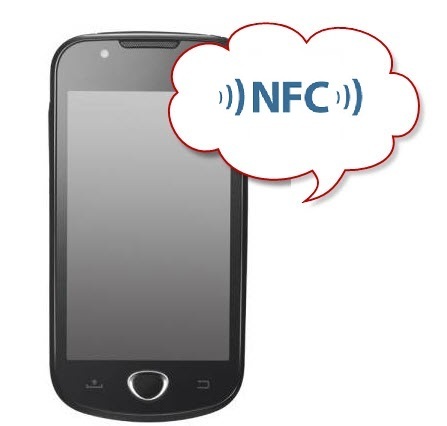 NFC technology is well known for establishing a strong foundation for mobile commerce. Indeed, most mobile commerce initiative rely heavily on the technology in order to facilitate business with consumers. The technology is capable of turning a mobile device into a payment platform, thus allowing consumers to participate in mobile commerce. NFC technology can be used for much more than mobile transactions, and Qualcomm has been working to make the technology available to other industries. Qualcomm Atheros has developed a new NFC solution that consumes much less energy than traditional NFC chips. The chip, called the QCA 1990, is compatible with most cutting edge mobile technologies and complies with the standards of the NFC Forum. 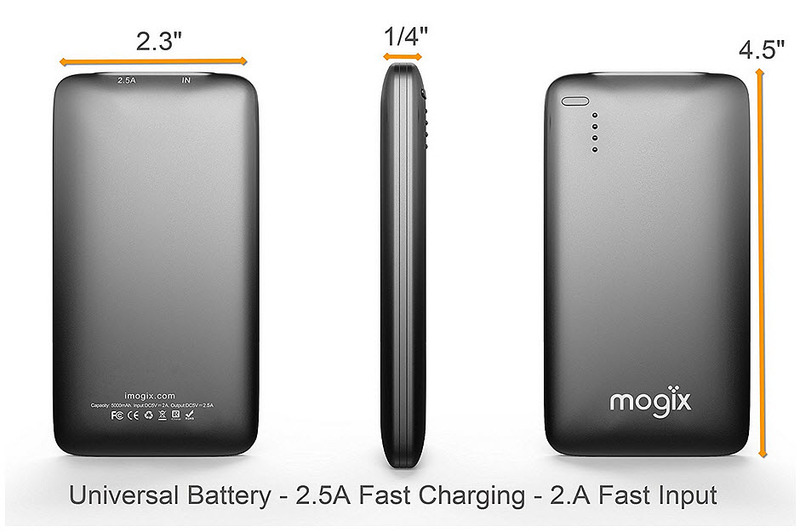 The QCA 1990 is designed to consume as little energy as possible, thus it does not present any significant strain on the battery of a mobile device. Qualcomm notes that the chip will also help make wireless communications and data exchange more efficient. This includes mobile payments. Qualcomm plans to make the QCA 1990 available to a limited number of customers by the first quarter of 2013. This will help the company determine if any significant changes need to be done to the chip to prepare it for wider commercialization. By the third quarter of 2013, Qualcomm expects that the QCA 1990 will be in the hands of large companies around the world.